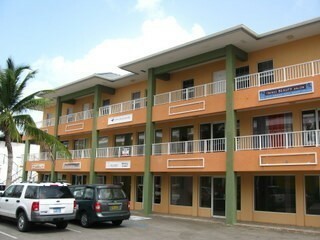 Taken over in 2008, this complex has been completely renovated from top to bottom. 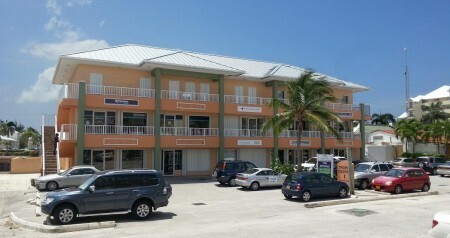 On the first and second level are retail shops and the third level boasts 2 and 4 bedroom apartments. Lovely granite counter tops and wooden cabinets included. Units available! Call 949-7677 for more information.